Interned at the White House, then worked as a legislative aide for now fellow Congresswoman, Cathy McMorris Rodgers. Appointed to the Washington House of Representatives in 2007, became the youngest member of her party’s leadership as Assistant Floor Leader. 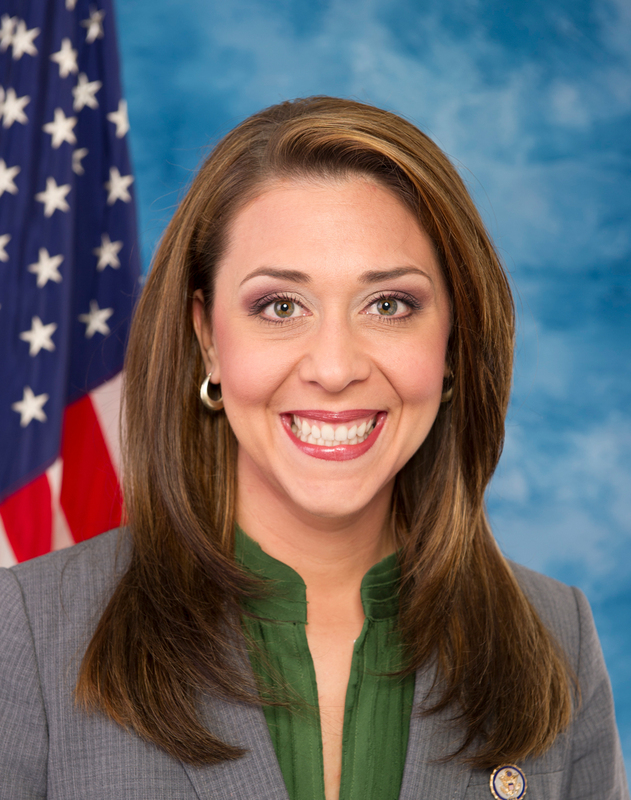 Elected to Congress in 2010, she is the first Hispanic to represent Washington State in the US House. Named one of Time Magazine’s “40 Under 40” in 2010. Serves on the House Appropriations Committee, and is a member of the Congressional Hispanic Conference and the Republican Main Street Partnership.